Russia unveiled the new presidential state car and accompanying motorcade vehicle designs earlier this year. The joint venture will initially manufacture jet engine components. 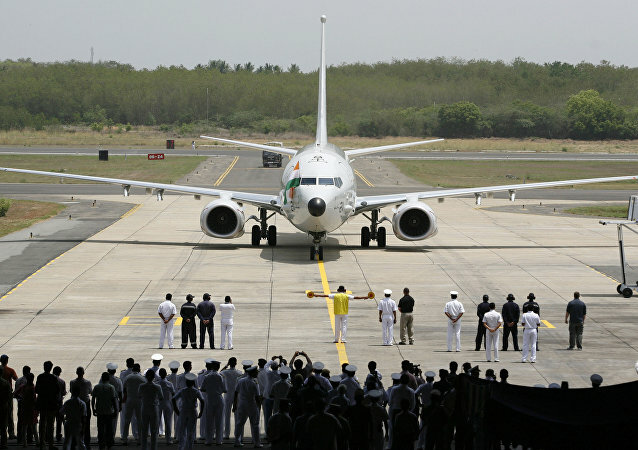 The will then be used to start full-fledged manufacturing of engines that would be exported worldwide as well as being integrated into some of India's crucial military aircraft and frigates. 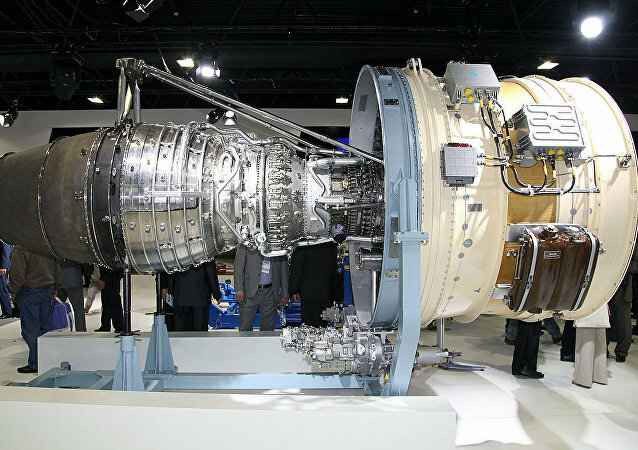 Despite the press of anti-Russian sanctions imposed by the West, Russia’s NPO Saturn continues to produce cutting-edge aircraft engines, including the PowerJet SaM146 – the heart of the Sukhoi Superjet 100. It appears that despite its impressive technical characteristics and capabilities, the new Chinese J-11D jet cannot be considered a true analogue of the super-maneuverable Russian Su-35 multirole fighter. Speaking to reporters recently, Deputy Prime Minister Dmitri Rogozin announced that Russian engineers had successfully resolved an issue which has dogged the country's civil aviation industry since Soviet days: domestic aircraft engines' high fuel consumption. Aviation expert Boris Stepnov explains why Rogozin's words are not just empty boasting. 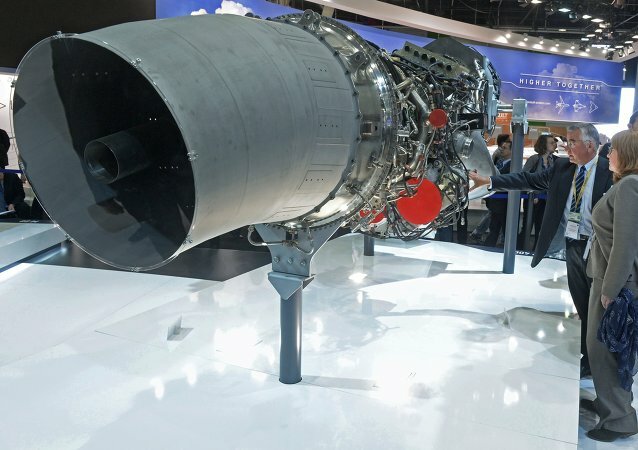 China has announced an ambitious plan to create its own world-class aircraft engines, in a bid to wean itself off foreign suppliers, according to the Russian newspaper Vzglyad. Russian President Vladimir Putin called the creation of the new PD-14 next-generation turbofan aircraft engine "an unconditional victory." 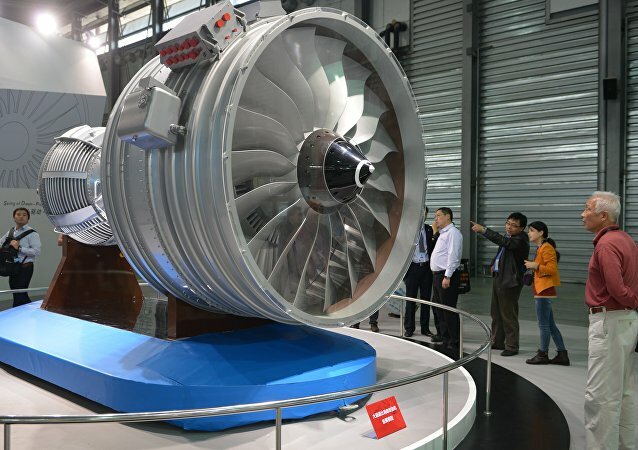 Dmitry Rogozin said that Russia has tested a new PD-14 next-generation turbofan aircraft engine. 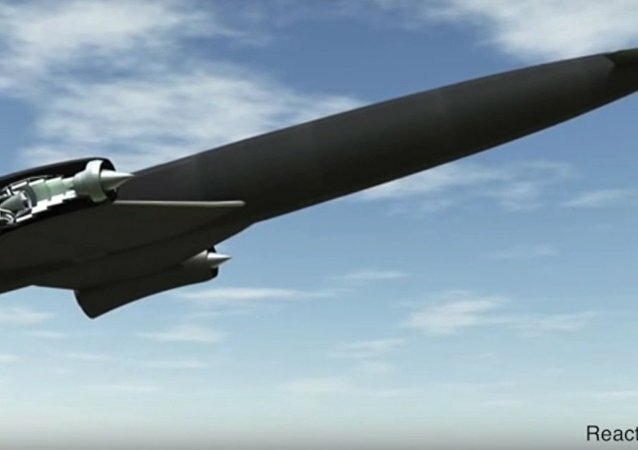 One of Britain’s most promising space plane technology companies has just secured investment for what may mark a turning point for the future of air transportation: a non-expendable unmanned hypersonic aircraft capable of operating in space at 25 times the speed of sound. China’s army has recruited a troop of monkeys in order to help the air force keep the skies clear, China’s Central Television reported. A new Russian hypersonic engine capable of propelling an aircraft up to 9,000 kmh will be unveiled during the MAKS-2015 air show in Zhukovsky, outside Moscow. Russian Deputy Prime Minister Dmitri Rogozin expressed his confidence in Russian civil aviation manufacturers' ability to replace imported components with their domestic equivalents, adding that the time has come for local aircraft manufacturers to begin recapturing the domestic market with new, competitive designs. Commenting on the recent announcement by Ukrainian aircraft manufacturer Antonov that it would be working with Polish companies to bring its aircraft in line with Western standards, Avia.ru portal editor Roman Gusarov explained why the project is destined to fail, noting that Warsaw has neither the technology nor the resources for such a project. Ukrainian authorities exposed an attempt to smuggle military aircraft engines from the country. 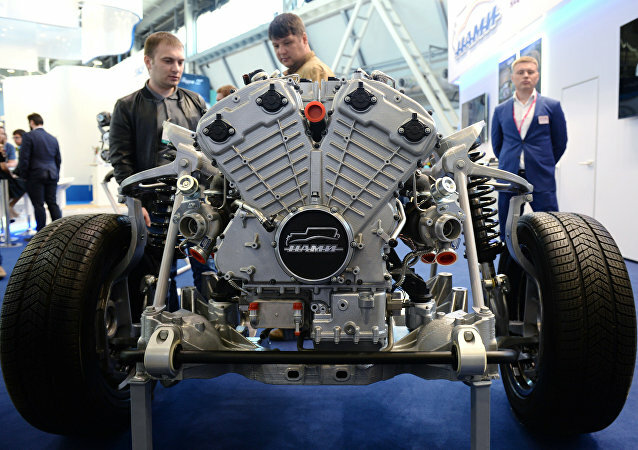 The engines, having no export permit, were seized at the "West" customs post in Kiev.